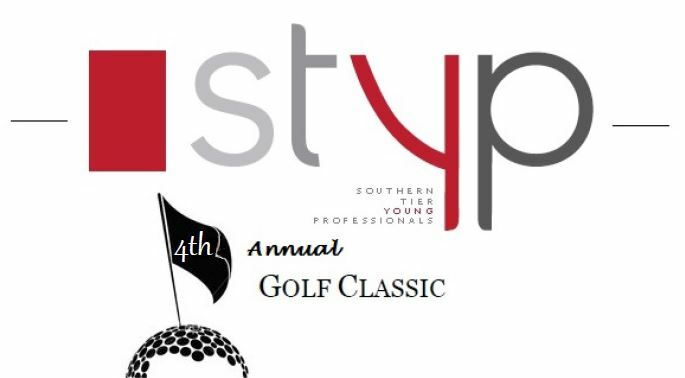 After three successful years of hosting this tournament, the Southern Tier Young Professionals are holding their 4th Annual STYP Golf Classic on Saturday, September 29th at Traditions at the Glen in Johnson City. Proceeds from the tournament will go toward our continual efforts to enhance the quality of life in Binghamton for young professionals and the community as a whole. Click here to register your team today! $300 per foursome. $75 single registrations will be accepted, however full foursomes will be given priority. Click here to become a sponsorship partner! There are several packages available, ranging from $50 to $1250 (Sponsor deadline is July 15th). Donate an item! Raffling off many items will part of the day’s festivities. Donations are happily accepted to help make this event a success! To Donate an item, register your team, or if you have questions regarding anything or to register your team, contact Kyle Nedlik (President@styp.org).